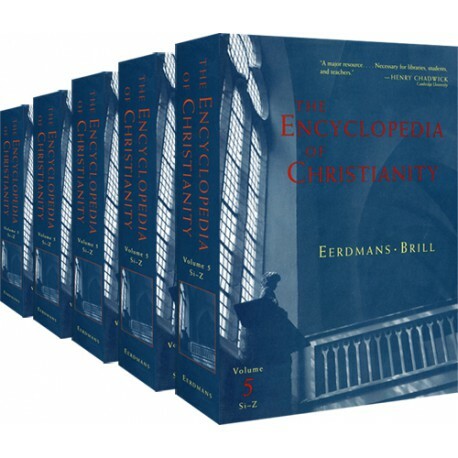 The Encyclopedia of Christianity (EC) is a monumental 5-volume reference work that addresses the broad interest in Christianity and religion around the world today. Comprehensive, up-to-date, and reflecting the highest standard in scholarship, the EC describes the Christian faith and community in the myriad of forms today and throughout the 2,000-plus years of Christian history. The Encyclopedia of Christianity (EC) is a monumental 5-volume reference work that addresses the broad interest in Christianity and religion around the world today. 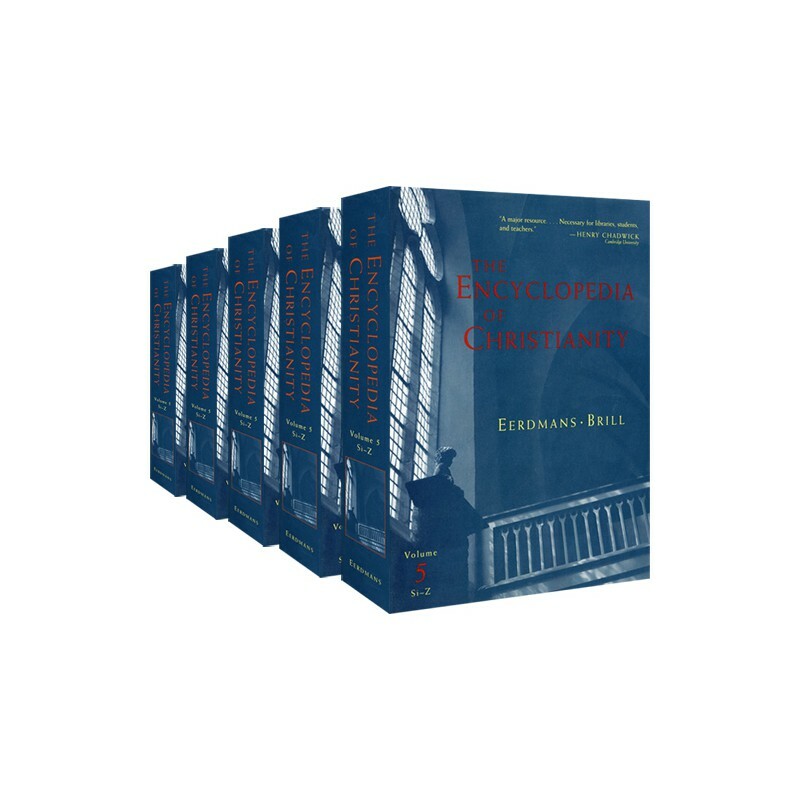 Comprehensive, up-to-date, and reflecting the highest standard in scholarship, the EC describes the Christian faith and community in the myriad of forms today and throughout the 2,000-plus years of Christian history. The EC also looks outward beyond Christianity, considering other world religions and philosophies as it paints the overall religious and socio-cultural picture in which the Christian church now finds itself in the new millennium. Written by leading scholars from many countries and cultural backgrounds, the more than 1,700 articles that makeup the five volumes of the Encyclopedia of Christianity depict Christianity in its global context. Separate articles for every continent and for over 170 countries examine both the history and the current situation of the Christian faith worldwide. The EC also portrays Christianity in its widest ecumenical context. Major articles detail Christianity’s rich spiritual and theological diversity in order to inform readers about religious traditions and perspectives beyond their own ecclesiastical frameworks. many expanded or entirely new articles that address topics of particular interest to English-speaking readers. Based on the third revised edition of the German Evangelisches Kirchenlexikon: Internationale theologische Enzyklopädie. In its portrayal of Christianity, the EC also takes into account the current socio-cultural context, including other world religions, secular philosophies, cultural trends, and modern political and economic forces. Covering such current topics as abortion, atheism, Islam, modernity, and psychoanalysis, these articles describe the variety of settings in which the Christian church today must maintain a credible witness to the ancient gospel. Finally, the EC presents Christianity in its rich historical context, starting with the biblical tradition and showing how the apostolic tradition developed and how the church has sought throughout history to keep faith with its traditions while engaging the world around it.